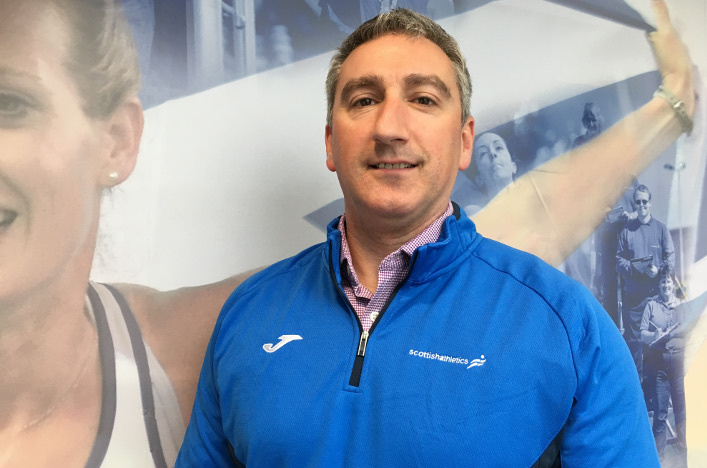 UK Athletics, in partnership with the Home Country Athletics Federations, has completed a review of the Coach Qualifications Pathway. As a result, and following pilot courses run last year, an improved Athletics Coach Award is being launched. Importantly, the new Athletics Coach qualification will retain the competencies needed to deliver coaching across the seven core events which were part of the former Athletics Coach qualification. 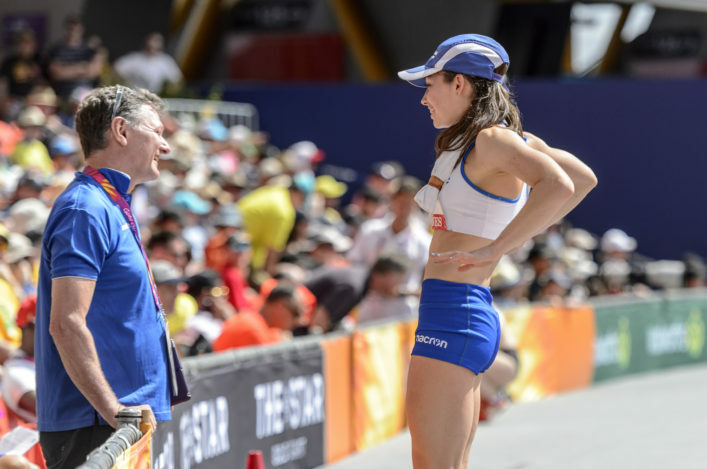 The changes reflect the feedback from coaches that they wish to have the opportunity to develop skills and knowledge in more depth in a particular event area of the sport. 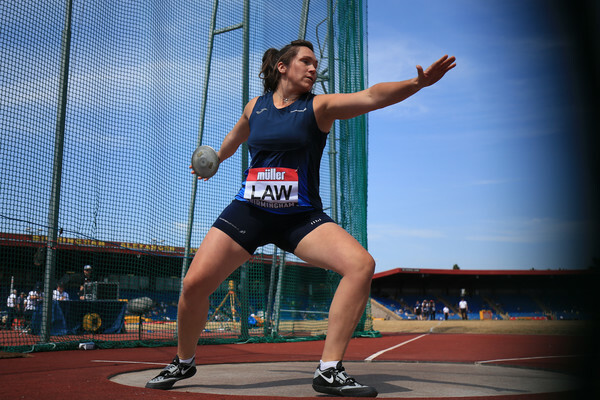 Coaches, therefore, will now be able to opt for a technical day (day three) in an event group of their choice – whether Speed, Endurance, Jumps or Throws. The new qualification will also include coaching wheelchair racing and seated throws. The revised qualification will also include content on developing foundation movement skills that underpin running, hurdling, jumping and throwing, providing an introduction to conditioning elements. 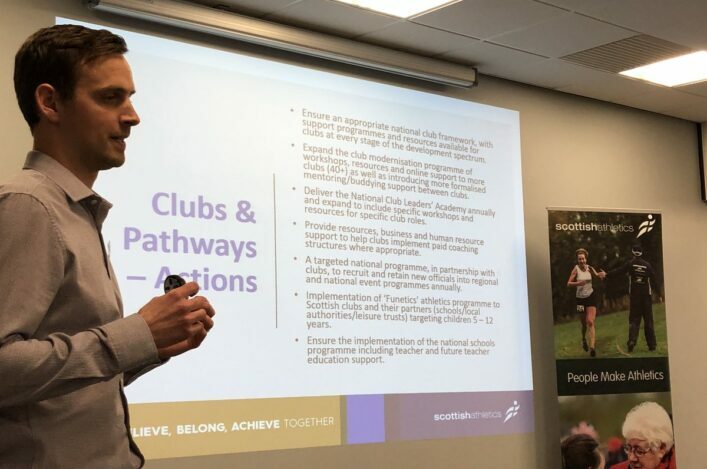 ‘These are important changes to the Athletics Coach qualification that we believe moves the qualification forwards to take account of challenges coaches face, as well as meeting the interests of coaches as they progress through the qualification pathway,’ said Darren Ritchie, scottishathletics Head of Coach Development. There are no changes to the cost of the course which remains at £425. 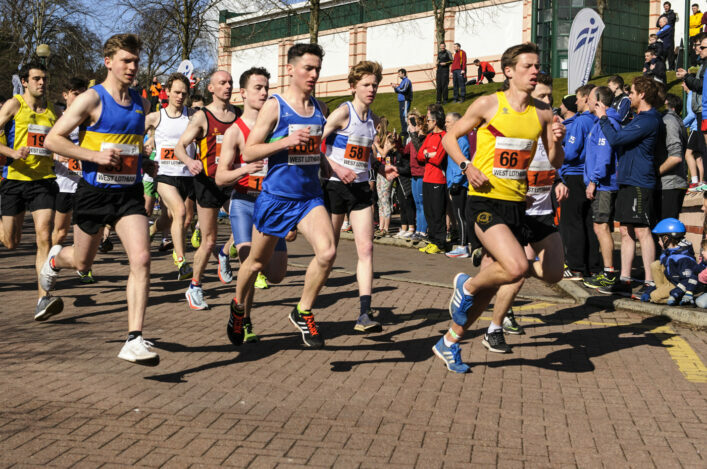 Through our funding partner, sportscotland, there is a coaching subsidy of 60 percent of the course fee available for those applying for Coach in Running Fitness or Athletics Coach. To be eligible to receive the coaching subsidy, coaches must meet the set criteria. More information is online on this site. 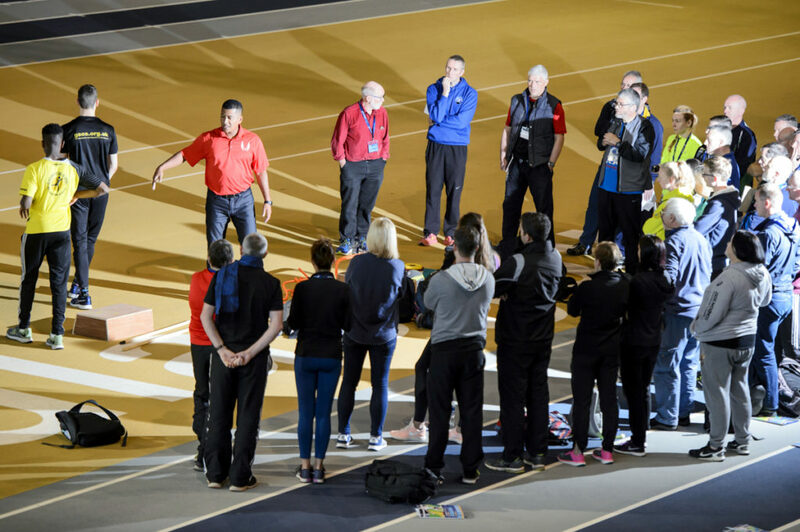 The new Athletics Coach qualification will retain the competencies needed to deliver coaching across the seven core events which were part of the former Athletics Coach qualification meaning coaches will still be given fundamental skills in delivering these. Who is eligible for the Qualification? Coaches with a Coaching Assistant Qualification or Level 1 award are eligible for the course. It is envisaged that from September 2018, coaches with Athletics Coach or a Level 2 and above qualification, will be eligible to apply for the Technical Event Group Day (and assessment day linked with this). lement their knowledge by undertaking the Athletic Development & Physical Preparation I and II courses.